great fit and complimenting style!comfortable! It was great hit. I wore to party with Road Warrior theme. Incidentally I'm 88 years old. Party with Road Warrior theme. 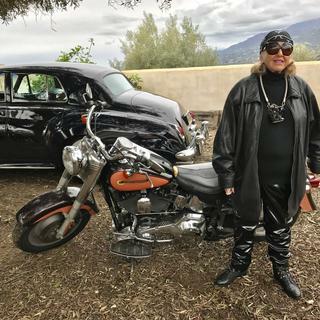 I went as 88 year old biker although I don't ride one. I think this headwrap should be a little bit larger.